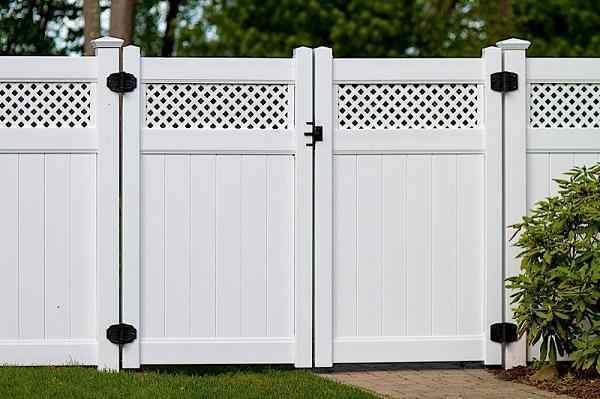 When it comes to backyard’s fencing, choosing the one with the beautiful and attractive design is a must. It is not about making everyone amazed, but also it will enhance the property’s value. Having an adorable fence to secure your outdoor living space also makes you and your family feel more comfortable spending time there. Wood is one of the most favorite material for fencing. It looks gorgeously natural to match with the backyard’s surrounding. Many homeowners prefer to choose wood fence over other materials because it truly flows with the Mother Nature. However, as a natural material, the wood fence will experience some natural damages overtimes. 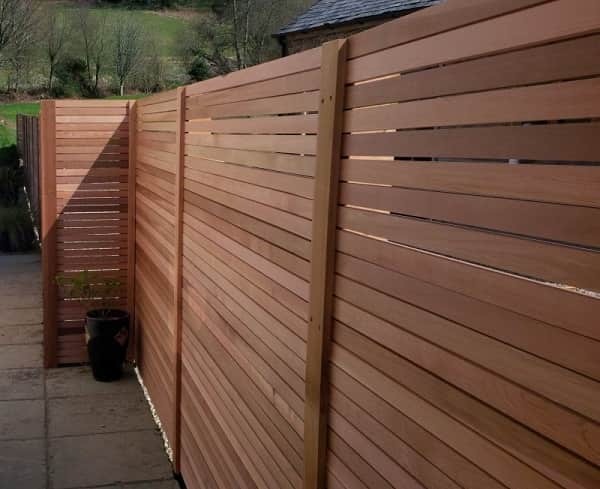 Rotting, cracking, and fading are some common problems which can be found when you choose wood fence. 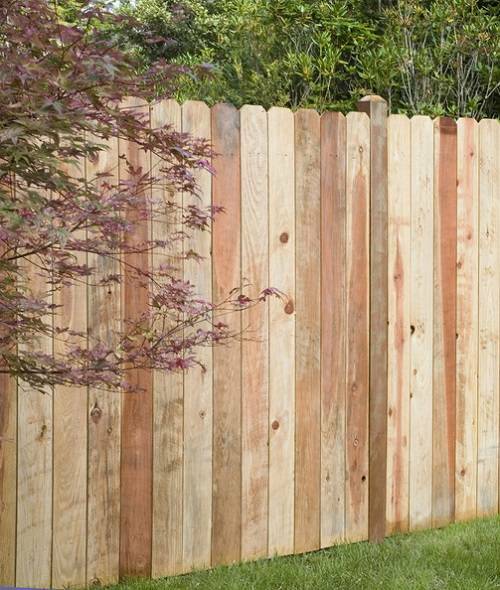 You will also have to do some tricky maintenance regularly to keep the wood fence look dazzling and stand sturdy. So as the solution, fabricated materials are designed to resemble the appearance of the wood. 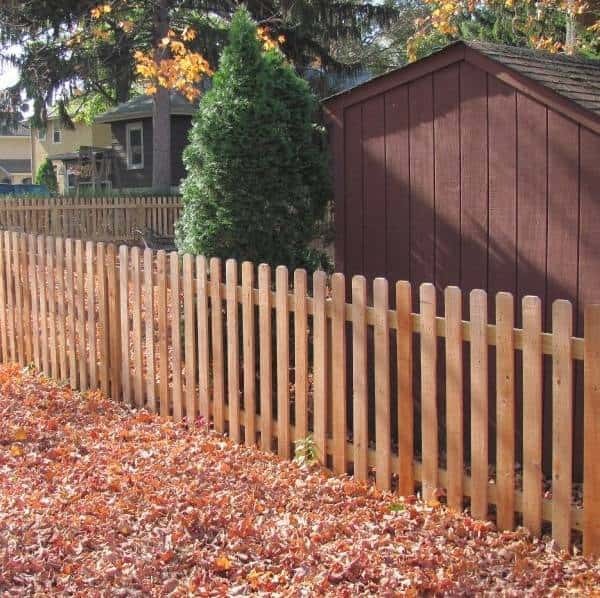 Vinyl fence, for instance, is made to look like the wood fence and offers much greater durability. 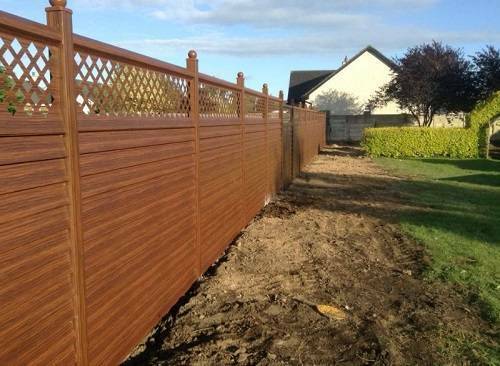 The problems’ of the wood fence are removed by the vinyl fence. But still, vinyl is not really sturdy and less practical. It doesn’t really provide you a piece of mind. Then steel is the next material option that you can opt for fencing. If you are looking for a steel fence which still keeps the natural style to match with your outdoor space, his wood grain steel fence from Elite Fencing is very recommended to buy. They have involved in the business since 1974 and has satisfied many homeowners across UK and Ireland. The fence truly looks like a wood fence with its adorable lattice top. There are two wood grain color options which are light oak and dark oak. You will still truly enjoy the natural nuance in your outdoor living space without worrying any tricky maintenance. 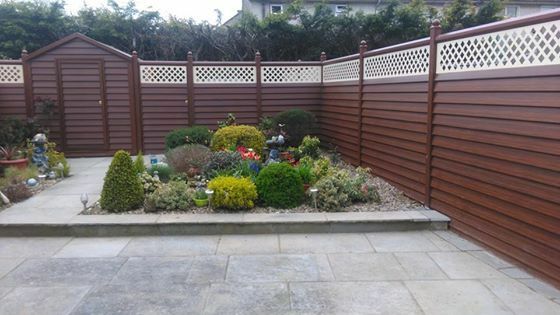 The fence panel design provides great privacy and security for you. Without a doubt, the steel fence from Elite Fencing is extremely durable. 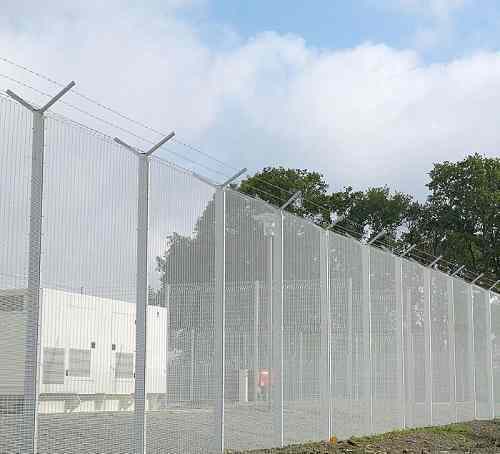 The fence comes with triple layered protection, ensuring its sturdiness to face severe weather conditions. 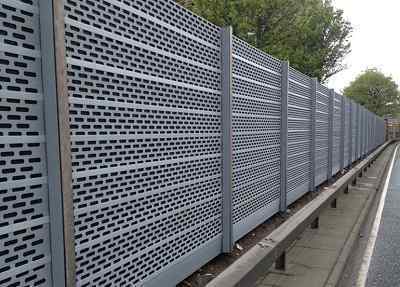 The Galvanised steel material is resistant to corrosion, and the PVC finish has UV inhibitor to keep the look of the fence keep dazzling for decades. Steel is well-known for its great construction, especially when it’s compared to a wood fence. This strong construction provides you excellent safety and security. 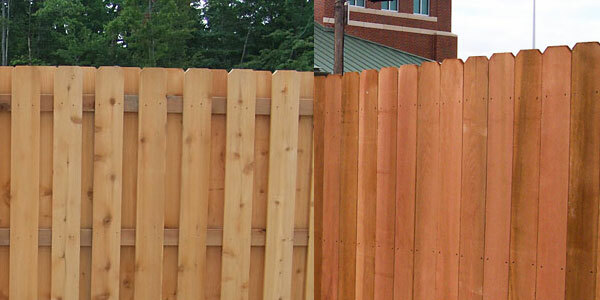 There is no need of restaining or repainting as you have to do to keep the color of wood fencing. Just regularly clean the steel fence to make it spotless. The sturdy construction also makes the fence will stand strong without any crack or chip on its panel. 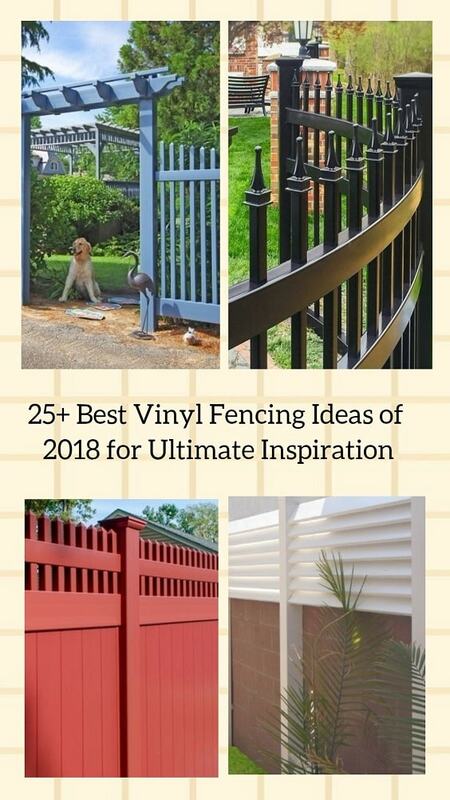 You can call the fence from Elite Fencing as a DIY project. 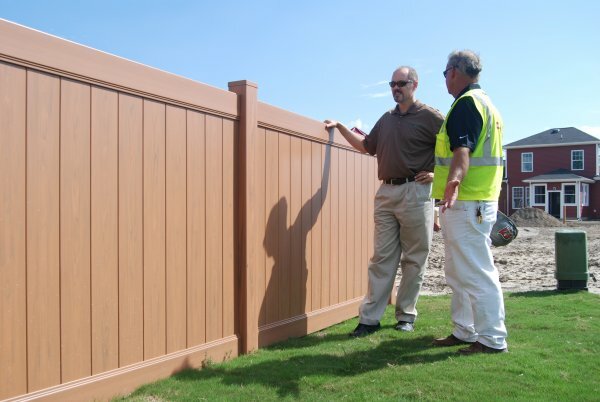 The fence is designed to ease the installation process without any helps from a professional. 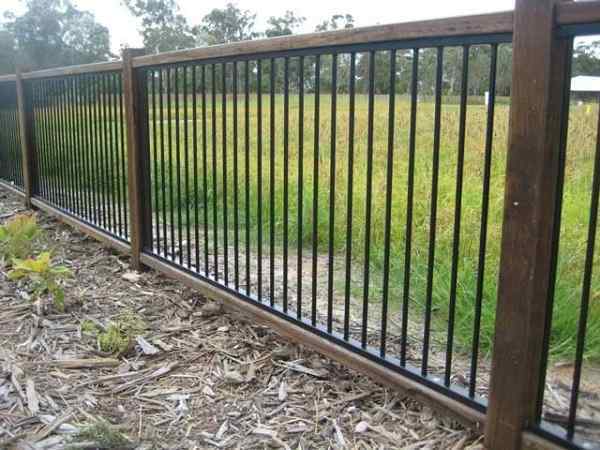 Overall, the wood grain steel fence from Elite Fencing is very worth to buy. You will still get the beauty of wood fence without feeling worried about its durability, maintenance, and installation.